Lionsgate has announced that they will be bringing the much-delayed Children of the Corn: Runaway to DVD, Blu-ray, and Digital HD on March 13th. 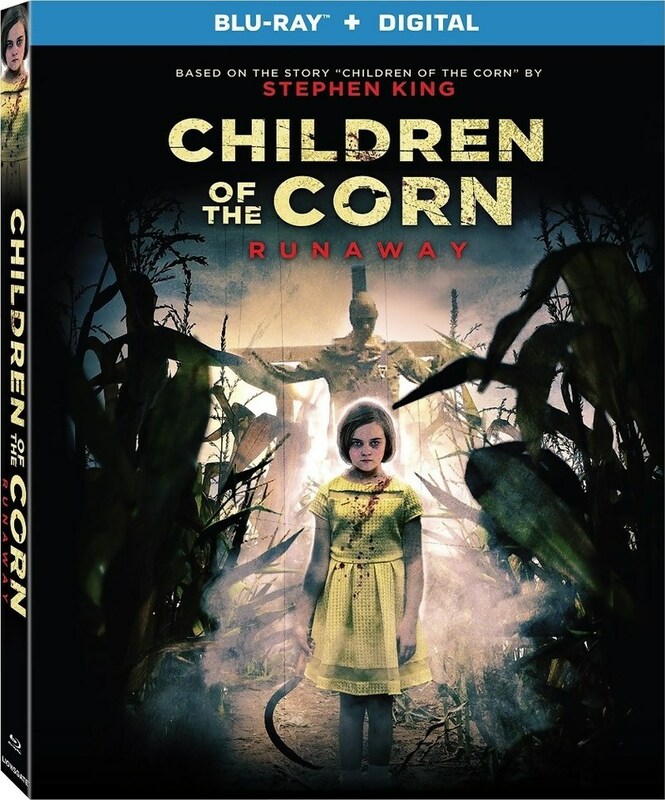 The Children of the Corn series has always been an elusive series for me. Every film has something that I like about it, but the film as a whole does nothing for me. Reading the plot synopsis of this one makes me think that this could be a good film. Either way, I am sure that there will be fans of this film just like there are fans of the other films.